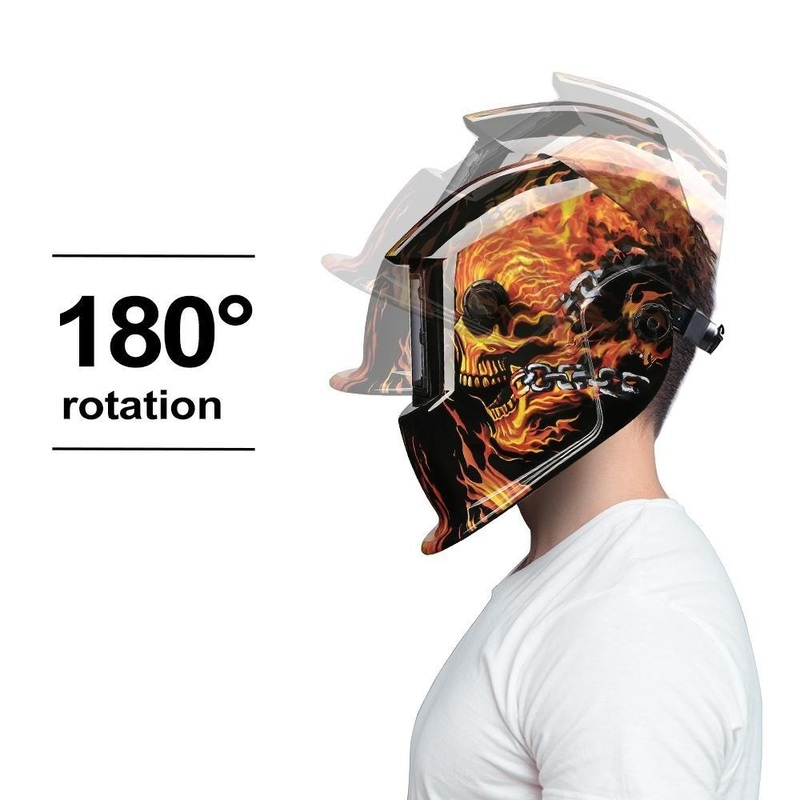 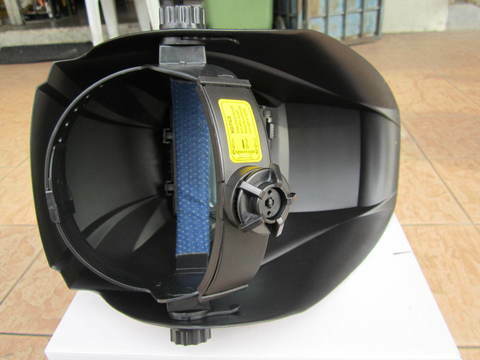 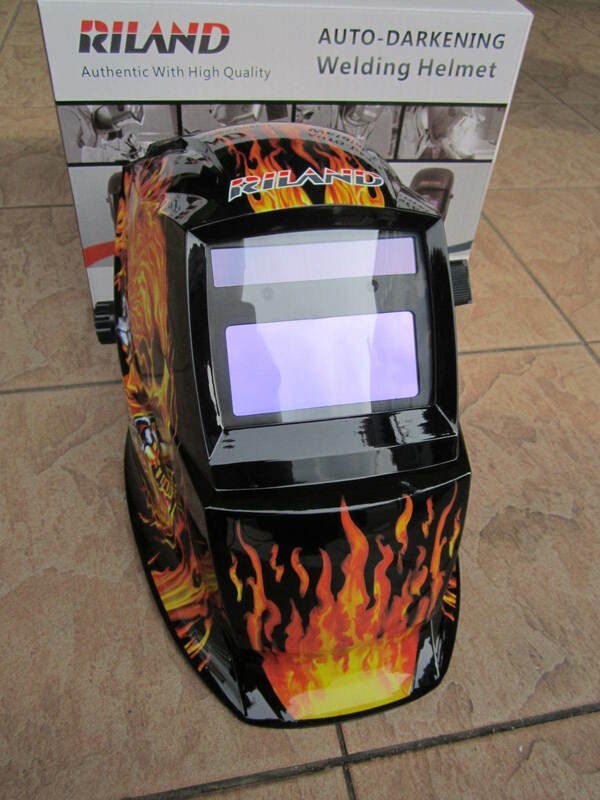 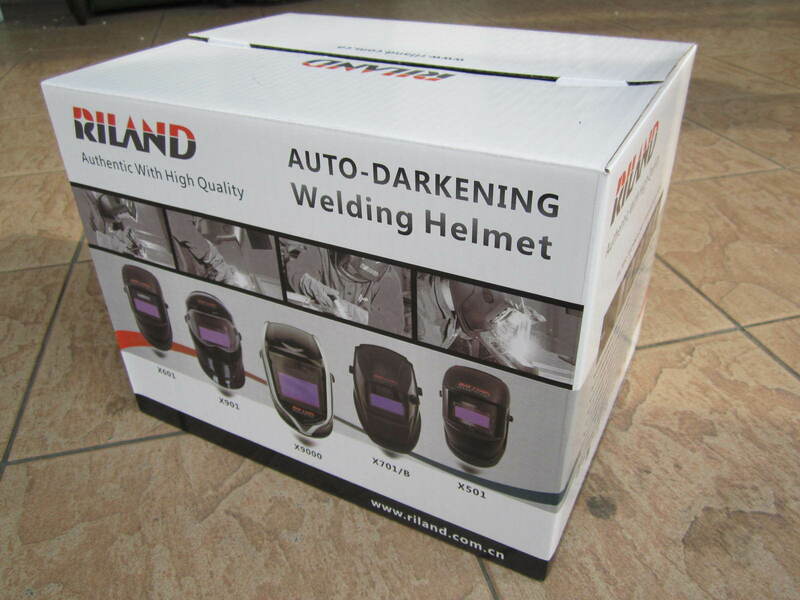 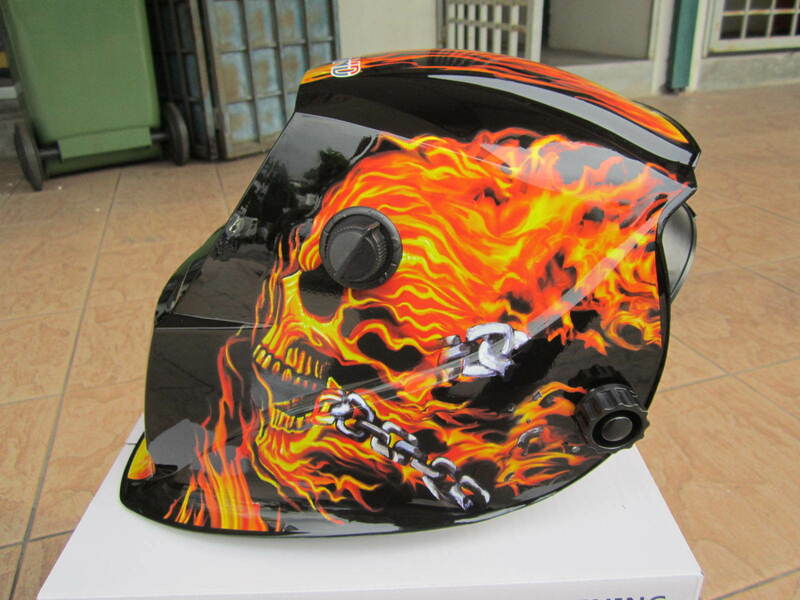 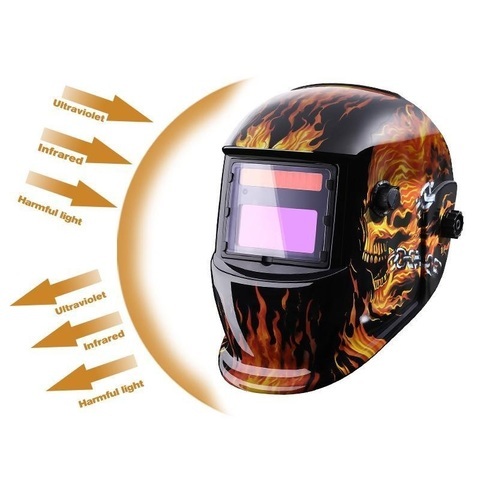 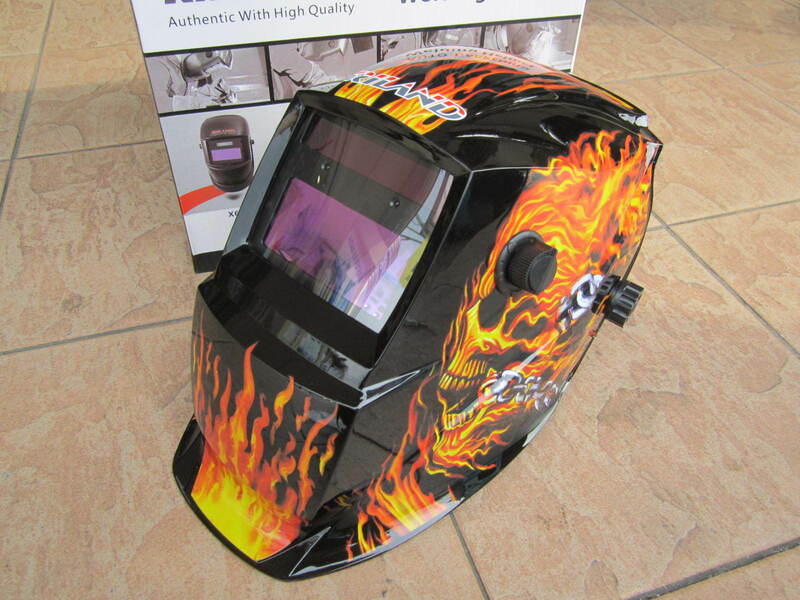 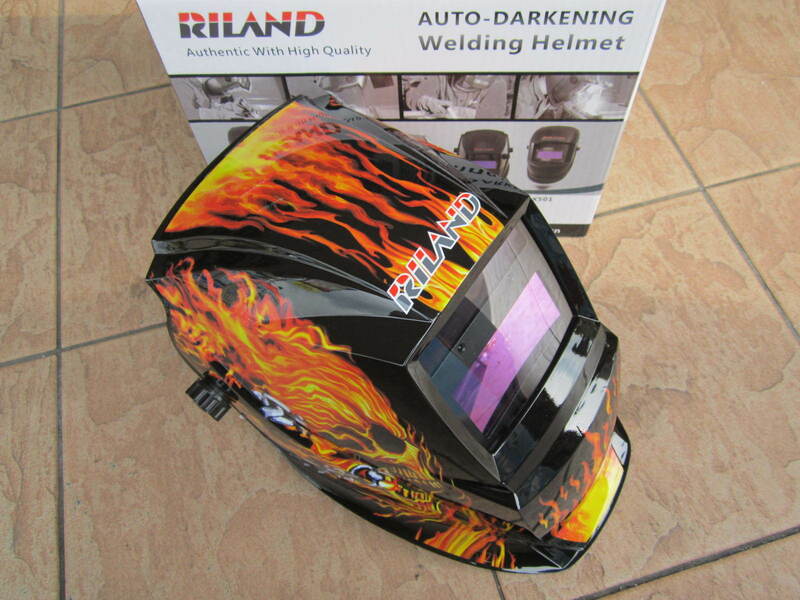 Riland Black Skull Solar Auto Darkening Welding Helmet..
Auto-darkening welding helmets are designed to protect the eyes and faces from sparks, spatter and harmful radiation under normal welding conditions. The auto-darkening filters automatically change from light to dark state while welding arc occurs, and return to the light state when arc disappears. 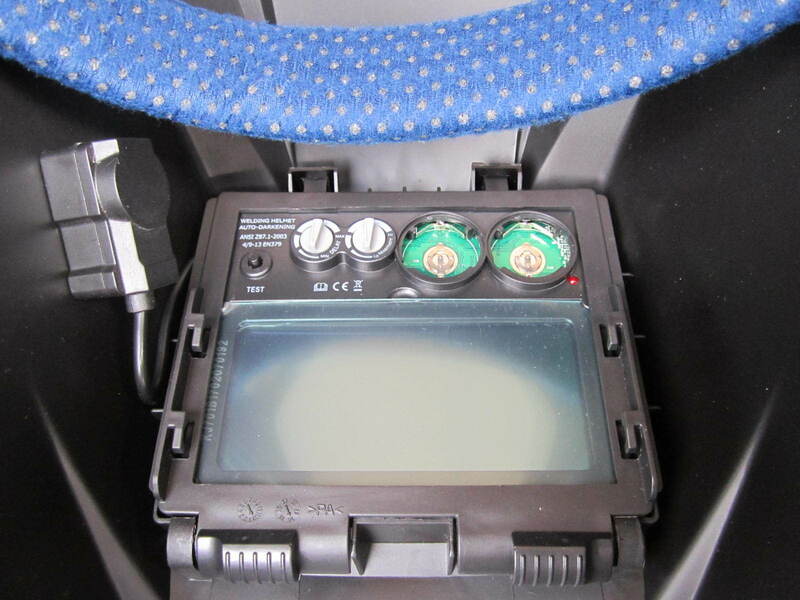 PRICE RM139.00..(Riland Professional Inverter Welder)..